Order your books by Credit Card here by using the secure services of www.Paypal.com. If you are not a Paypal member, signup is easy and takes only minutes. You may also order your CDs by Credit Card at the same time. 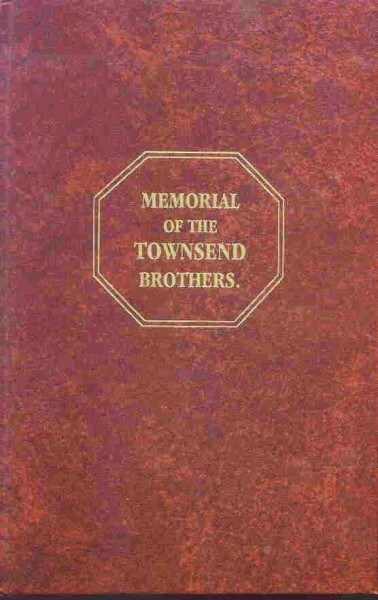 A Memorial of John, Henry, and Richard Townsend, and their Descendants, first published in 1865 and reprinted by the Townsend Society with an index by Harry Macy, Jr. 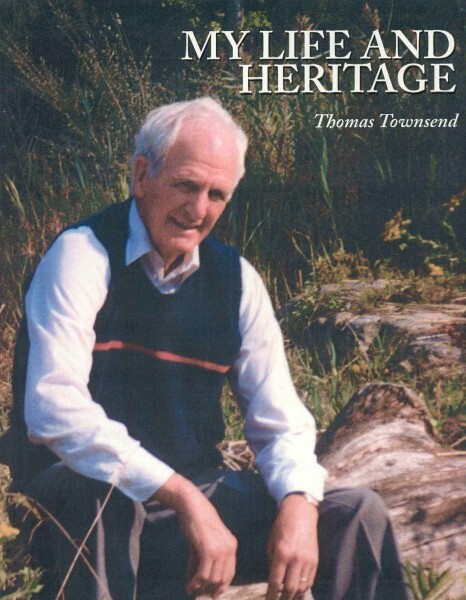 Better known as The Townsend Memorial this book covers many generations of these three Oyster Bay, Long Island, New York Townsend brothers. Published anonymously, but in fact compiled by James C. and Aurelia Winder Townsend, this early compilation includes genealogy and quotations from early documents, some of which are no longer extant. 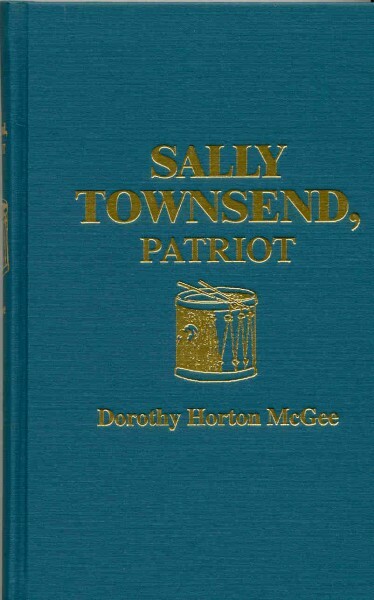 Includes an extensive index by Harry Macy Jr.
Sally Townsend, Patriot (a novel), by Dorothy Horton McGee 1952, reprint 1994. Tells a story of how young Sally Townsend of Oyster Bay helped get the word to her brother Robert ("Culper Jr." of the Culper Spy Ring) that led to the capture of Major Andre during the Revolutionary War. 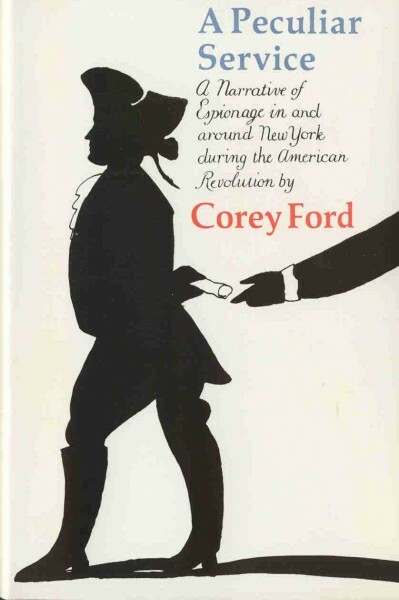 A Peculiar Service, by Corey Ford 1965, reprint 1986. Recounts the history of the secret Culper Spy Ring during the Revolutionary War and how daring patriots gathered information, and using codes, invisible inks and hanging laundry, passed that information to General Washington. Spies and Tories, by Rita Cleary 1999. In war-torn New York in 1776, cannon and broadsides echo over Brooklyn as refugees clog the roads to Queens. Fear is rampant as British soldiers round up rebel sympathizers. But in spite of the danger, a young Quaker, Robert Townsend, enters the struggle for American Independence. 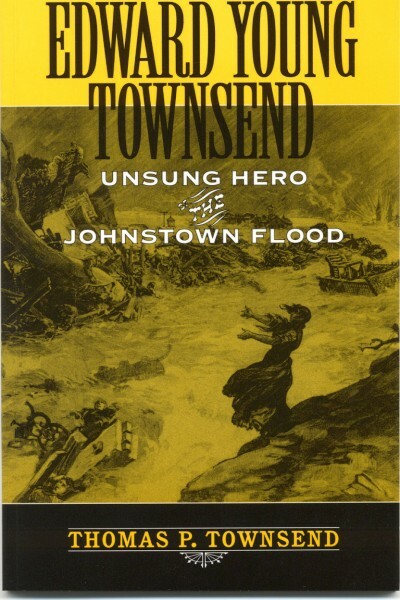 Edward Y. Townsend, Unsung Hero of the Johnstown Flood, by Thomas P. Townsend 2002. A narrative of Edward's heroics and generosity during the great flood.